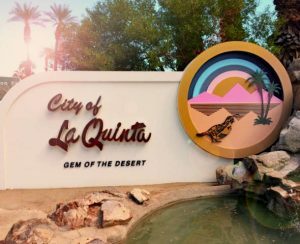 If you are searching for the perfect non-golf course community for a second home or for a full-time residence, La Quinta has one of the best selections of communities in the Coachella Valley. The City of La Quinta is a resort town located in Riverside County, California, specifically in the Coachella Valley between Indian Wells and Indio. La Quinta is almost entirely surrounded by the Santa Rosa Mountains making for specular views from almost anywhere within the city. The name of the city, in Spanish, literally translates into “the fifth”, but also in Portuguese, a “quinta” is a wine producing estate, which can be a winery or a vineyard.